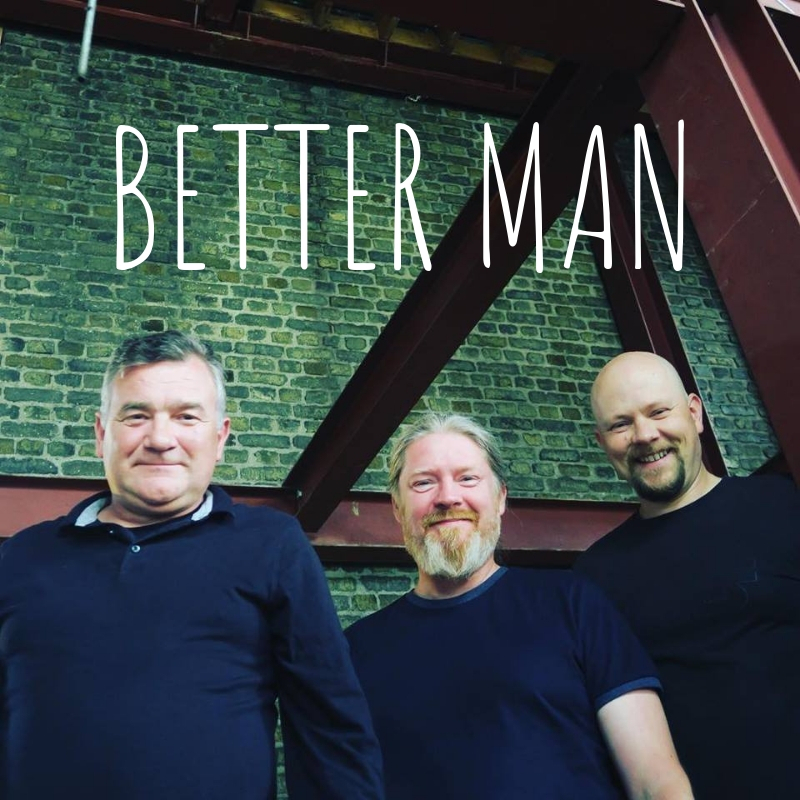 Today we are going to talk about Better Man, the fourth track from our new album Voyage. Doing what we do as a band comes with a price. The society today struggles to justify the need for art. We so often put a monetary value on things, and as music in its purest form does not exist as a material thing, it often is easy to dismiss it. You see, all that exists is the note, or notes and the beat being played right now. The previous note is in the past, and the note that follows has not yet been played, we can only predict it. We have found ways to capture and recreate a performance, package it, download it, stream it. We have built a business around it to support the creative art of music. But does the business support the art, or does the art support the business? Sliotar is an independent band, and we are proud of this. We make sure that the organic magic that happens when we play together is nurtured in its purest form. We make sure no business desition gets on the way. For us, music comes first. This is not always the best environment for things like financial stability and stable relationships. Believe you me, trying to be in a relationship with any member of Sliotar is not easy. Over the years the band has lived through breakups, separations, and divorces. We are the first to admit it is not easy to live with the unpredictability of a musician partner. We rarely have a weekend off, a lot of late nights, being away from home for weeks at the time, making financial sacrifices in the name of the art, it all takes its toll on relationships. But as I write this, I am glad to say we are in a much better situation today than we ever have been. We have unbelievable support from our loved ones, who believe in the band as much as we do. You know who you are and you make us want to be better men.